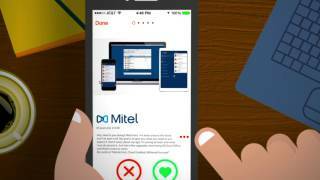 Mitel have designed a business phone system that just works out the box with very little configuring. 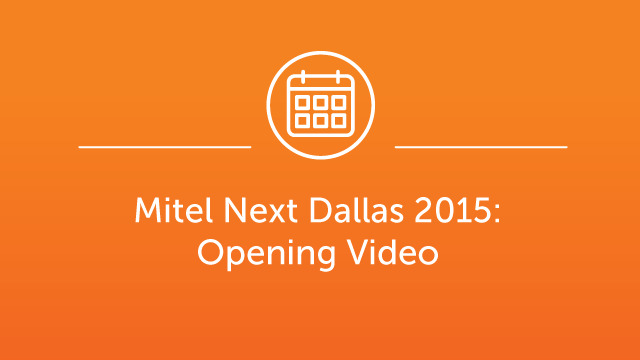 Now for the technical bit, the Mitel solution resides on geo-redundant data centers and continue to provide services even in the off chance that an event takes one down. Information and voice calls transverse the public internet to reach their final destination using voice over Internet protocols (VoIP). 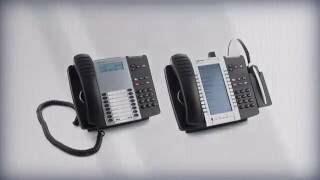 Some customers may choose to use computer soft phones with a headset, and therefore will not need a single piece of hardware, otherwise we provide a variety of Mitel desktop phones which work just like your current traditional phone today. 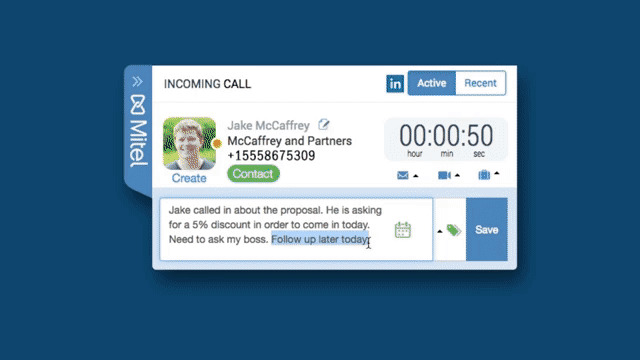 Employees receive the same communication functionality regardless if they are in an office, on the road, or working from home. Tried and tested in more than 100 countries globally, no other communications provider has more cloud communications users relying on their voice and unified communications services. With the help of our partners, Marley Communications, we will assist you every step of the way and ensure your telephone system is right for your business. With the years of experience of experience Marley Comms bring to the table we know you will be in safe hands. 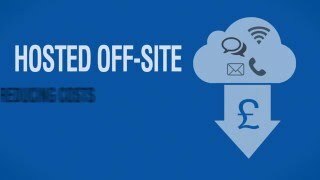 You may require a Cloud Contact Center? 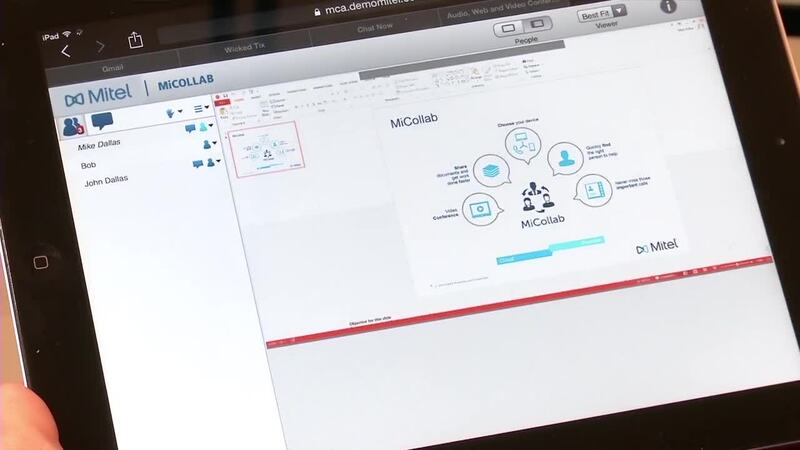 If so, then MiCloud offers a wide range of call center applications which include call reporting, call recording, monitoring, CRM integration, IVR, real-time wallboard's, call recording and more, if its not listed just ask one of our Mitel MiCloud experts.